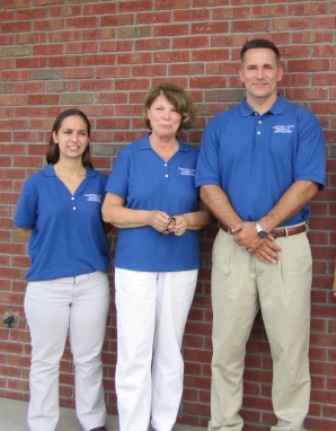 Our administrative professionals take pride in delivering first-rate customer service. They are highly motivated, knowledgeable, and experienced to ensure a seamless and efficient mortgage process. Their goal is to exceed our clients expectations.